Some of my fondest memories are being on the water with family and friends: fishing and cruising Puget Sound and the San Juan Islands; catching a 380 Lb. 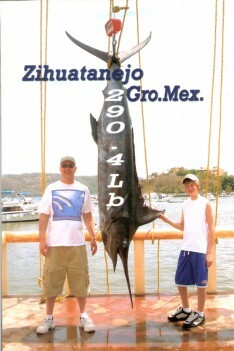 marlin in Zihuantanejo, Mexico, sailing off Diamond Head, or watching my 12-year-old son land a 50 Lb. chinook on the Kenia River. It doesn't get any better than that. We work, and we play, and I love playing on the water. Throughout my career I managed people, projects, and businesses, sold high tech equipment and services, and gave back to my community by volunteering for non-profit organizations. In each of these efforts, helping others be successful was the key. While I'm not done volunteering, my work today is helping you find the right boat, so you can get out and enjoy playing on the water with your family and friends. If you would like to send Steve a message, you can use the online form below. Alternatively, if you prefer to speak with Steve right away, please dial Steve's direct phone number above.